Dr. Manchester is an FAGD dentist! What does that mean for you and your family? · Complete over 500 credit hours of CE. · Earn 350 of those 500 credits in live courses. · Pass a vigorous comprehensive exam. 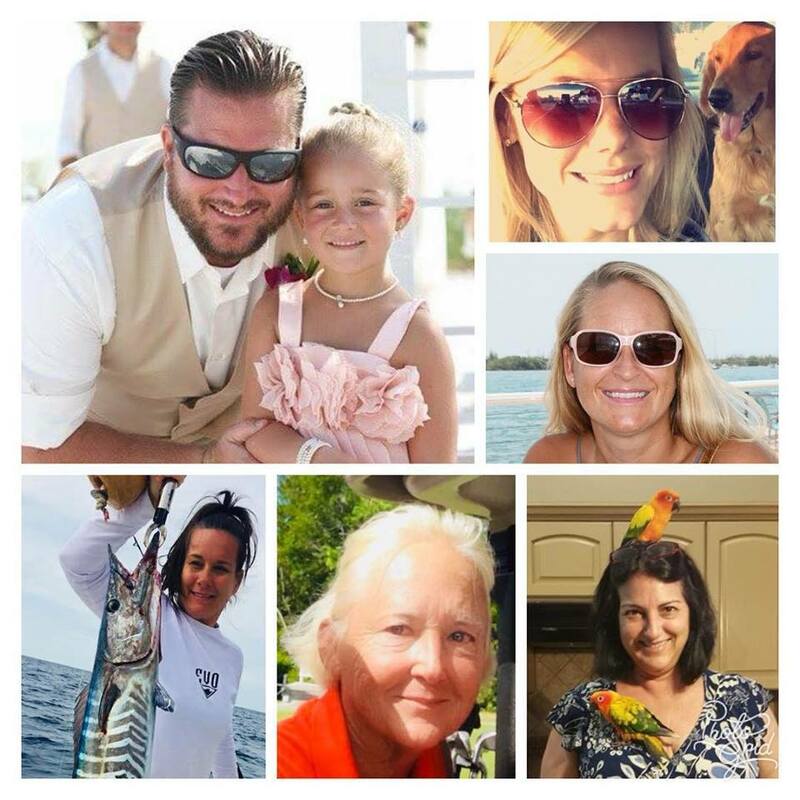 When you visit Key West dentist, Dr. Jason P. Manchester at our Family, General & Cosmetic dental office, your smile is our top priority. Our entire dental team is dedicated to providing you with the personalized, gentle care that you deserve. Part of our commitment to serving our patients is providing information that helps you to make more informed decisions about your oral health needs. This website is a resource we hope you’ll find both useful and interesting. Simply click on any of the topic buttons at the top of this page to explore! 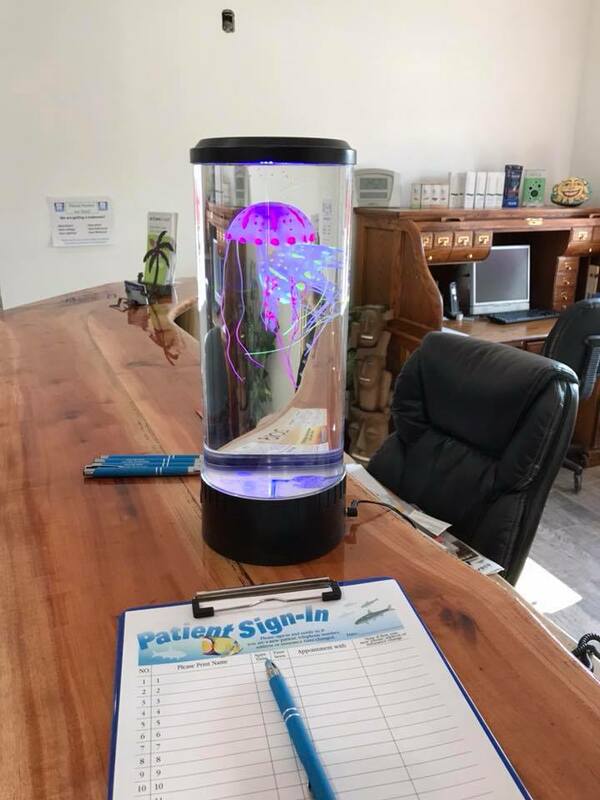 At our office, most of our new patients are referrals from our current patients! We appreciate your support and hope that you will help us spread the word and welcome your family and friends to join our dental family! View past or upcoming appointments and all treatment history! Pay your account balance online! 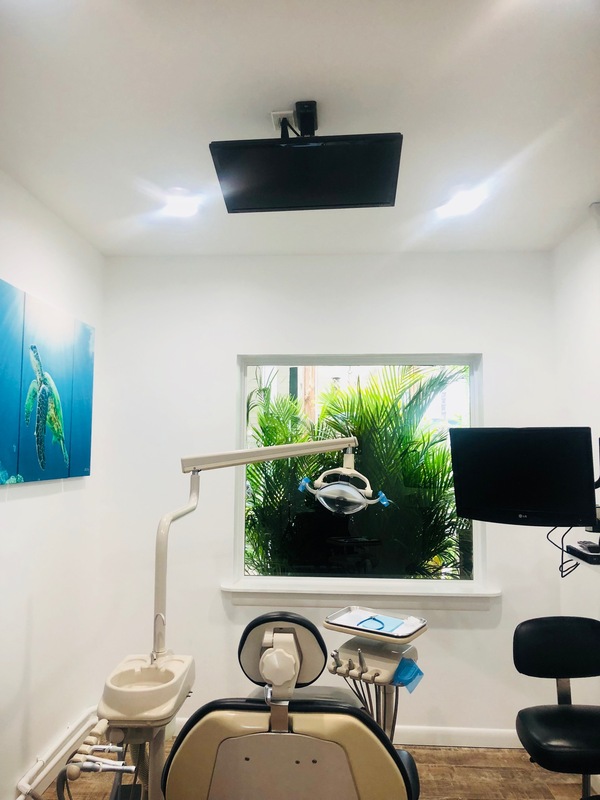 Key West, FL dentist, Jason P. Machester, DMD is a dental professional dedicated to excellence in general dentistry, restorative dentistry & cosmetic dentistry. 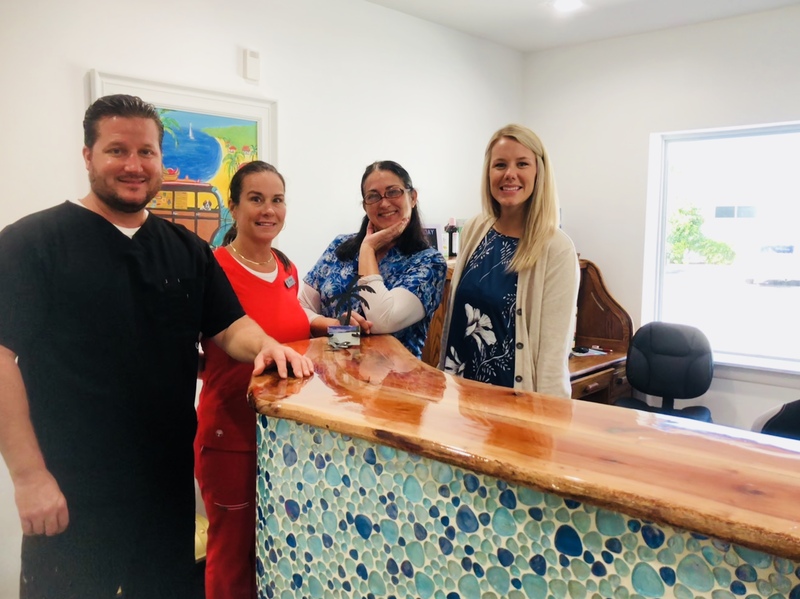 Dr. Jason P. Machester, your highly trained Key West dentist is proud to serve Key West, Florida and surrounding communities with many services including Dental Exams, Cleanings, X-rays, Fluoride, Dental Makeovers, Teeth Whitening, Porcelain Veneers & Crowns. Please come and visit our Key West Cosmetic & Restorative Dentistry, the professional dental office your local Key West, FL dentist. 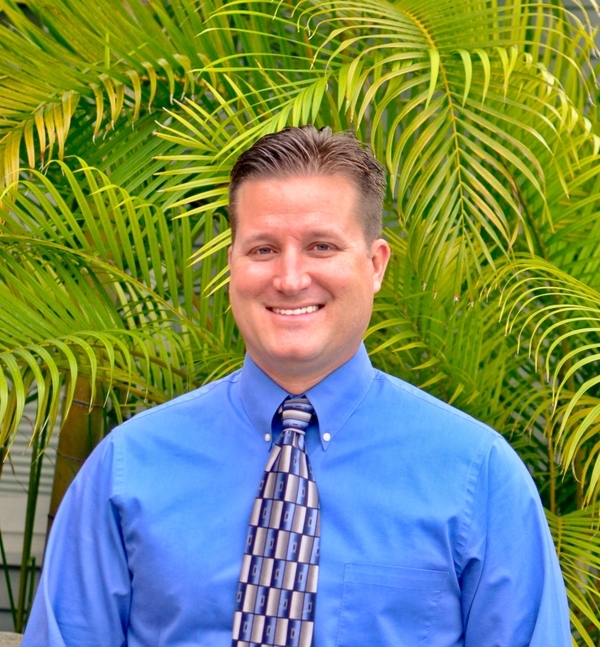 Key West Dentist, Dr. Jason Manchester is dedicated to cosmetic dentistry such as Exams, Teeth Whitening, Veneers and more. 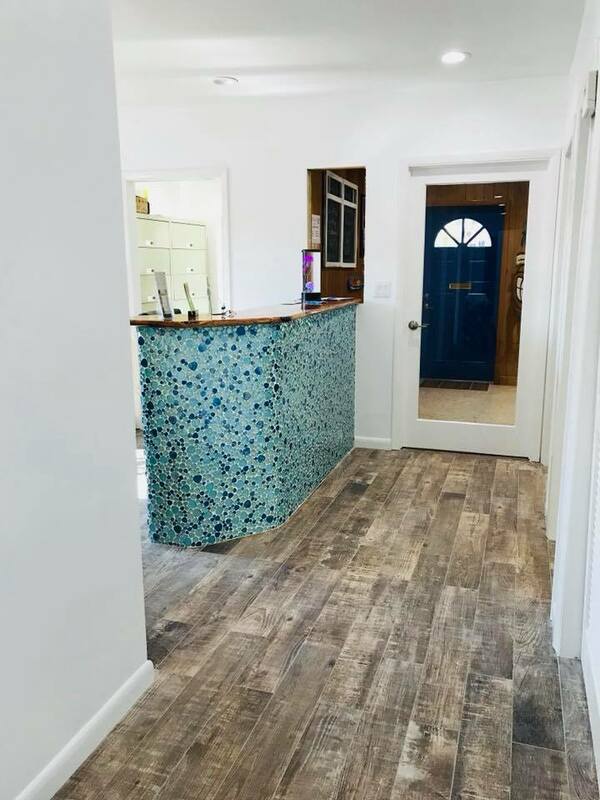 We are looking forward to your visit to our Key West, Florida dental office.